With Valentine’s Day approaching the Bella Forte Designs is buzzing with one of a kind gifts full of love! There is no better way to show your partner how much they mean than to gift them a personalized photo album of your time spent together. Whether the images are of your wedding day or just of your adventures together, these loving memories will be cherished for a lifetime. Using Silk ribbon and book cloth you gift will be elegant and beautiful. Personalize your album with an inset photograph on the cover, embossing or both! 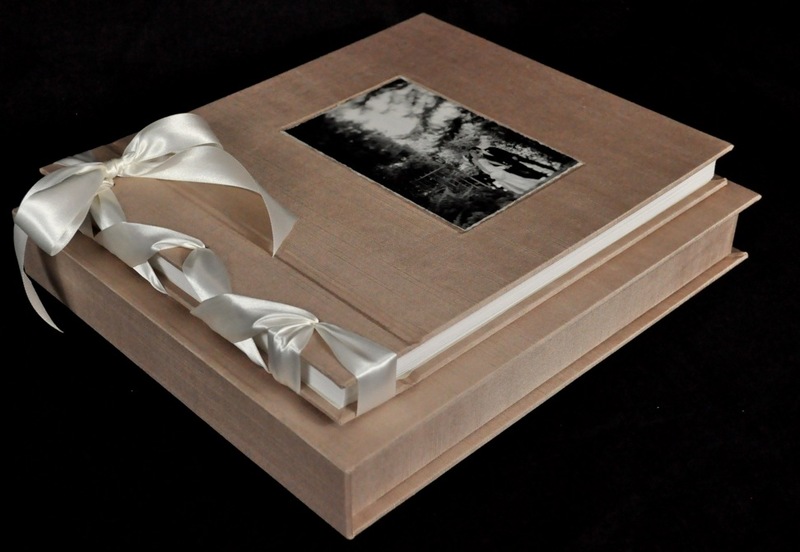 Add a double walled clamshell box to protect the album for years to come. Head over to our Japanese bound book page to make an order or get a quote today!